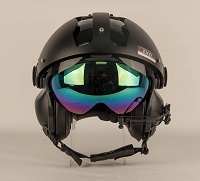 NEW for the EVO series Helmet, Gradient Lenses. 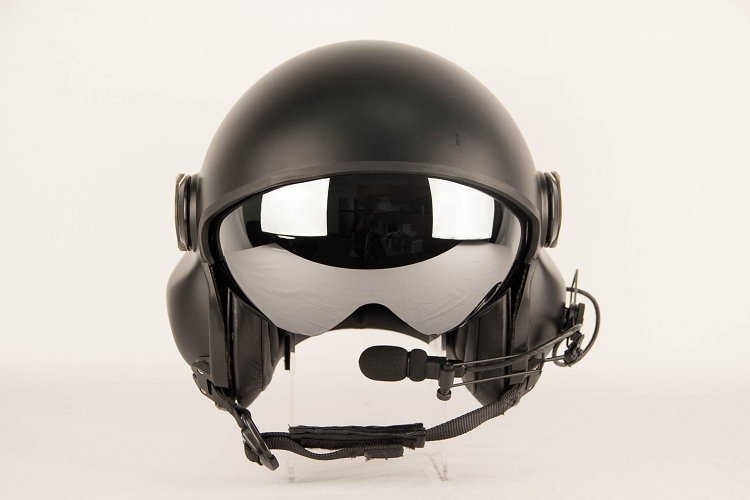 These are made of high-quality Polycarbonate and coated to meet the high demand of aviation pilots who demand the best. The Chrome Gradient Lens has a mirror finish and comes in two configurations, Inner lens for the EVO 052 and 252. 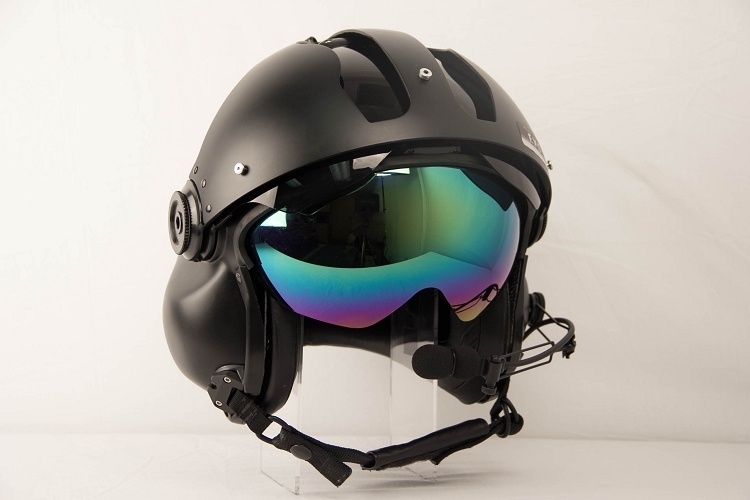 These lenses are also compatible with the MSA Gallet LH050, LH250, and the LA 100 Helmet. 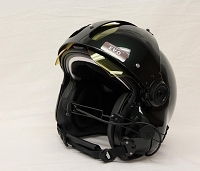 Outer lens can be selected in the options page and are designed for the EVO 152 and 252 Helmet. 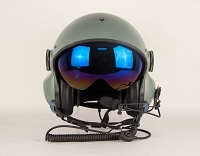 The outside lens will also fit as a direct replacement for the MSA Gallet LH-250 and LA-100 helmet. 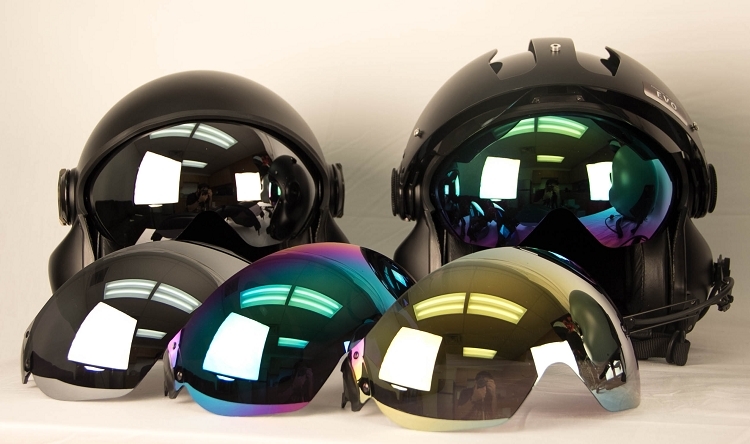 The Gradient Series lenses are tinted for greater sun protection and come in four colors. 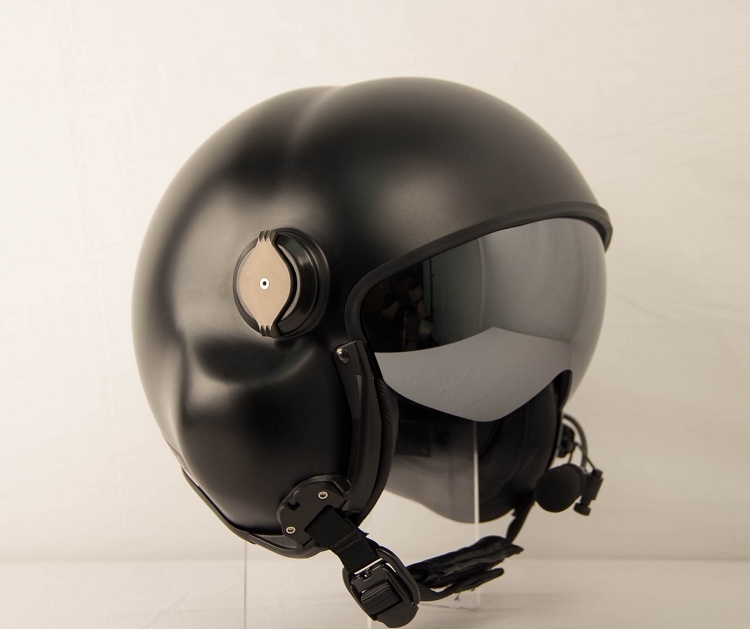 Chrome outer lense on MSA Gallet LH 250 L/XL Had a small issue with ordering from the mobile site but once that was worked out the lense came in a matter of a few days. I was able to put the lense on by myself in about 45 minutes and it looks amazing. Just a warning, it was quite tricky to put the lense on, so if you're not good with that sort of stuff consider having a pro do it. However,I like to believe that us helicopter pilots are good enough to figure that stuff out on our own. Clear skies!